The showroom is packed with the proud workmanship of craftsmen from Muskoka and beyond, featuring traditional Mennonite collections and other fine furniture. 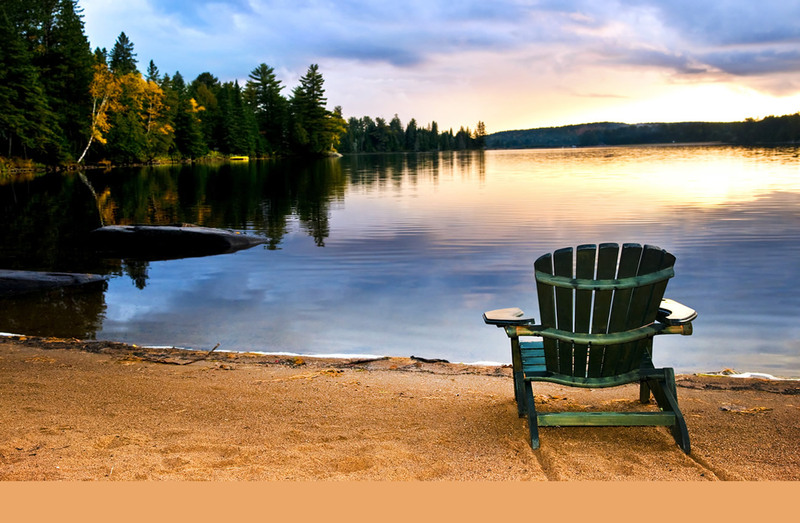 Manufactures Muskoka chairs, Adirondack chairs,quality pine furniture and cedar wood products. Gazebos, bunkies, tables, indoor and outdoor furniture, log furniture, or other unique wooden products and gifts. Muskoka Chair selection, ranging from wooden, pine, cedar and even plastic Muskoka chairs. You can even build your own using our Muskoka chair plans. Home decor, furniture, bedding, rugs and more. Heritage furniture & home decor items. We custom design & build, from bathrooms to bedrooms & everything in between, in either pine, oak or maple. Our innovative swing set designs, quality construction and exceptional value. Handcrafted leather ottomans in animal designs. Found in stores across Canada. Variety of home and cottage products ranging from spas to barbeques to windows. Design services and casual furnishings including custom furniture, upholstery, lighting, accessories. Solid pine furniture. Made to order pine furniture also available. Specializing in pre-confederation Canadian Country furniture. Sells, refinishes and restores. Docks, ramps, dock kits, pontoons, NYDOCK specialty products, swim rafts. Durable floating dock system. Pole, floating, tower, marine railway, boat lifts. Annuals, perennials, trees, shrubs, evergreens, fruits and vines. During peak season, we have one of Muskoka's largest selection of perennials including just about every variety of perennial that is hardy to this area. The source for wildflowers, Wildflower seed mixes, native plants and native grasses - Online shopping. A family owned and operated business, Ego's Nurseries Ltd. is the definitive source for rare Hostas, exceptional perennials and native trees and shrubs. Come visit our Garden Centre, Green House & Gift Store. We are experts at Landscape Design and Special Event Décor. Garden Centre with a constant supply of fresh plants, which we grow ourselves from seed to pot in our greenhouses. Lawn & Garden Maintenance, Spring and Fall Clean-up, Landscaping and Snow Removal. Herb Specialists - 900 varieties of culinary, medicinal and aromatic herbs. For home gardeners and commercial growers. Online shopping. Family owned, company serving the Huronia area. We supply and install In-ground, Above ground and On-ground pools and products by Technician, Jacuzzi and Atlantic. Irrigation and lighting systems. Residential and Commercial. Irrigation contractor serving Barrie to Parry Sound. Hydroponic equipment, nutrient, grow lights and lots of grow info. Hydroponics for beginners and experts. Masonry - We also sell docks. Outdoor Power Equipment (OPE) sales and services. Tool rentals for your garden projects. High quality leather tool belts, pouches, utility cases, leather belts, buckles, electrician,telecon, drywall warehouse, factory pouches.Purchase from manufacturer at wholesale. An organization that formed with a handful of enthusiastic water gardeners who wish to promote the hobby of water gardening. Canada's most comprehensive gardening resource site designed for gardeners of all levels. Resource packed full of garden tips, seeds, clubs and societies. a non-profit group of gardeners from coast to coast who save seeds from rare and unusual garden plants for the purpose of preserving the varieties. We are a living gene bank. This exchange provides a place for Canadians to trade seeds and plants within Canada. Planting Design Tips, Information & Advice on Planting, Plant Profiles, Gardener's Glossary, Gardening with Kids, Garden Crafts and Decor, Seasonal Garden Projects, Problems in the Garden.